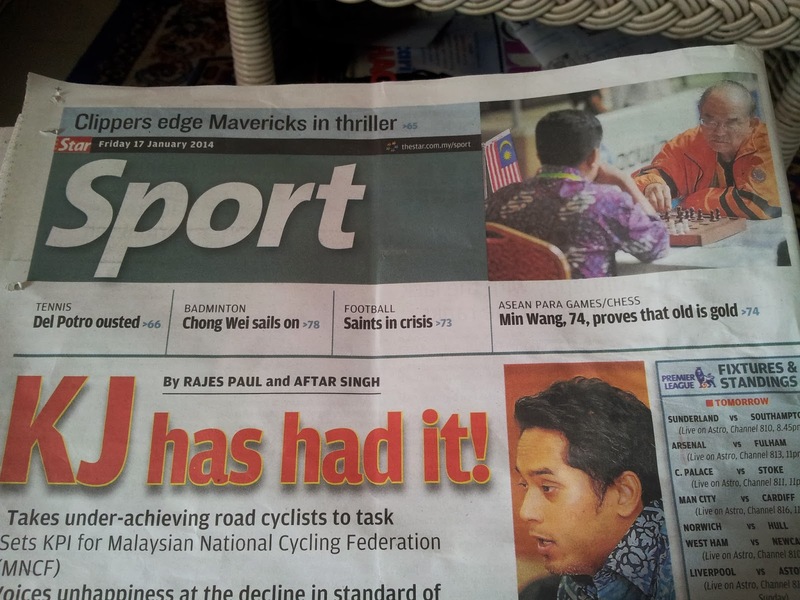 hairulovchessmaniac: Choo Min Wang in the news ! Choo Min Wang in the news ! 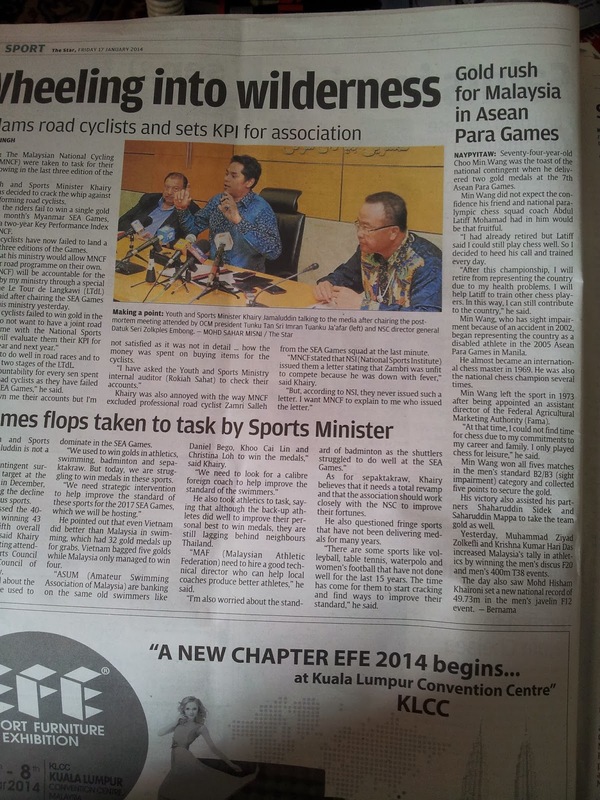 Read today The Star newspaper page 74 and 80.